Please help others from Uganda : Contribute to this ministry! 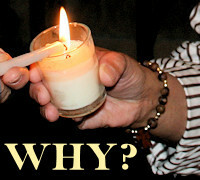 Please help priests : Contribute to this ministry! Please help others see God’s light : Contribute to this ministry! Please help others from Norway : Contribute to this ministry! 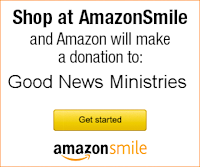 Please help others receive God’s help : Contribute to this ministry! Please help others from India : Contribute to this ministry! Please help others who feel suicidal : Contribute to this ministry! Please help others from Sri Lanka : Contribute to this ministry! 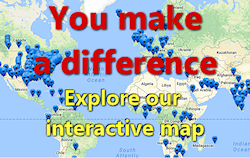 Please help others from Nigeria : Contribute to this ministry! Please help save lives : Contribute to this ministry! Please help new converts : Contribute to this ministry! Please help others find God’s peace : Contribute to this ministry! Please help others who are lonely : Contribute to this ministry! Please help others in Saudi Arabia : Contribute to this ministry! Please help this ministry continue! We’re a faith-based, no fees ministry. We have bills to pay; God provides through caring people like you.